Bringing 900,000 people to events is not a simple job. But it’s marketing gold. Vasil Azarov accomplished this feat through his role as CEO at StartupSocials while also seeing expansion to 100,000 members in the Growth Marketing Conference community as founder. Events can be a seriously effective marketing strategy when done well. Vasil chats about how to market an event from scratch, the value of social architects, and even creating an in-person experience online through virtual summits. In an age of online everything, Vasil Azarov highlights the importance and the uniqueness of events for bringing people together. “Events are currently the only channel where people meet face to face,” he explains. Event attendance is a common component of marketing plans. However, there can be huge value in flipping the roles. Instead of attending an industry event, your company can be the event organizer. This role offers huge potential to leverage an in-person event to achieve marketing outcomes. It can seem daunting to launch an event, especially the first one. Vasil Azarov has straight-forward steps to kick off your first event, even startup events where you may not have a community. First, go to meetup.com to set-up your own meetup group. For the low initial fee, you can post multiple events focused on themes, for example, a meetup on marketing and a meetup on entrepreneurship. Second, clearly explain your value proposition to potential attendees. 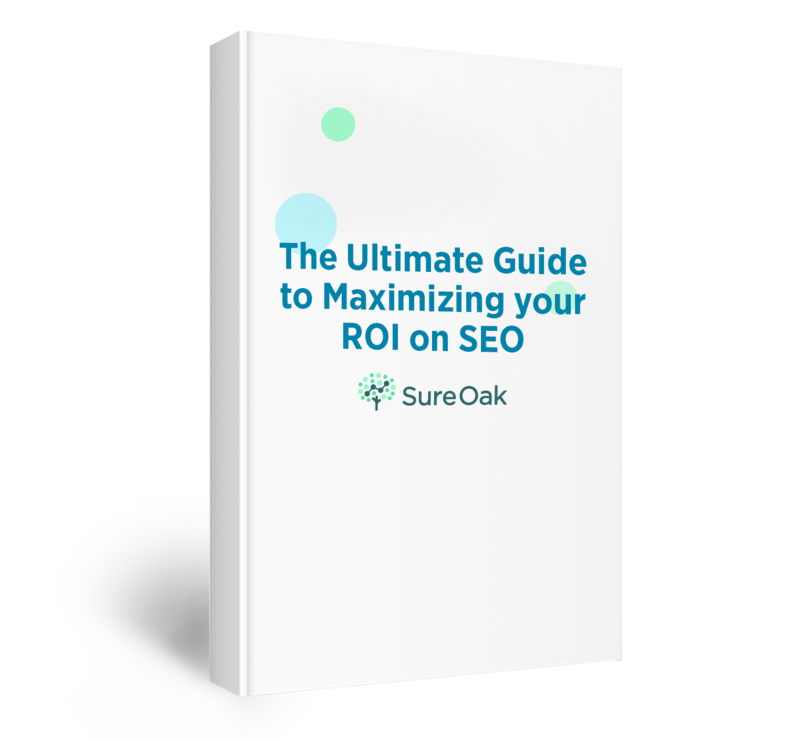 Use professional design and the right SEO keywords to support your offering. These tactics will allow your event to stand out from the rest. The event venue doesn’t have to be an expensive space with an open bar. It can be a local bar where you engage the owner by offering to bring in a group of people on a quiet night. These two network marketing event strategies can recruit 50 to 150 people to sign up for your meetup. Focus on the people who actually attend because these are your key community members and they will be your supporters for future events. Social architects are specific event attendees whose role is to engage people who are shy or unfamiliar with networking in-person. The social architects get to know the crowd and build connections by matching attendees with similar interests. 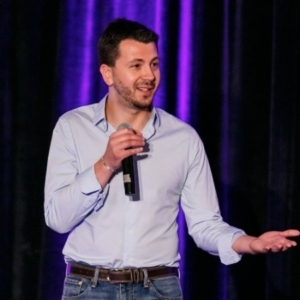 Vasil Azarov developed this role for Startup Socials events and it has been so immensely valuable that he has brought a variation of the role to the Growth Marketing Conference. Not all events must be in-person. However, a virtual event requires special consideration to ensure that it doesn’t become a simple pre-recorded webinar. Here, the tool used and the engagement throughout the event is key. Virtual summits have the benefits of easier event speaker recruitment, no travel, and larger audience. An online event can also be valuable for marketers looking to create online content. The recordings of the live event can be used to build company content. You don’t need a community to start an event. Start small and local. Virtual events have simpler logistics and larger audiences when organized to mimic real in-person events. Don’t just attend events – organize your own. Hosting means more significant marketing benefits. Pay attention to the first attendees of your events. They can be your event promotion champions. The social architect is a highly valuable role to increase live event engagement.